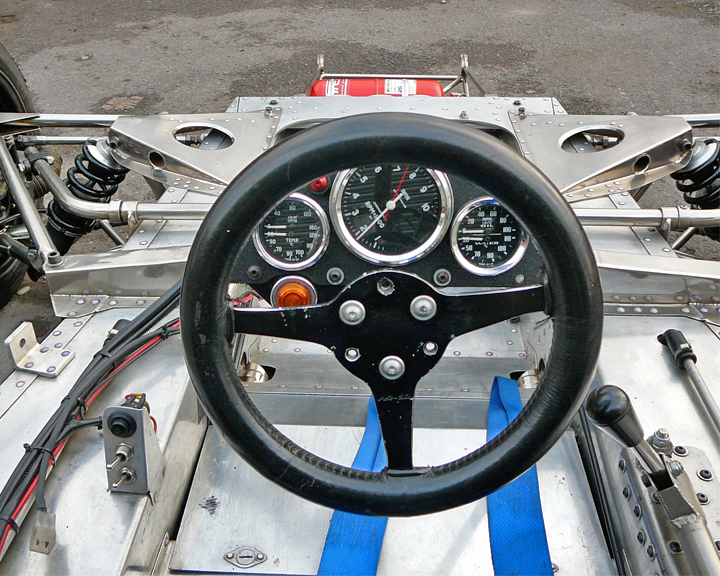 Chassis number HU21 was sold to Jackie Epstein’s Shellsport Luxembourg Team for Clive Santo in May 1973. 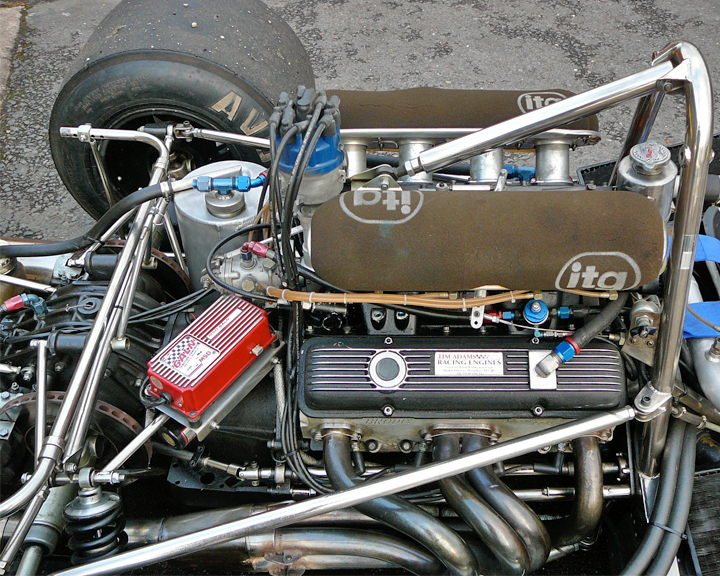 The Lola T330 was the first purpose built Formula 5000 machine made by the Huntingdon marque, making vast improvements from its predecessor the T300. 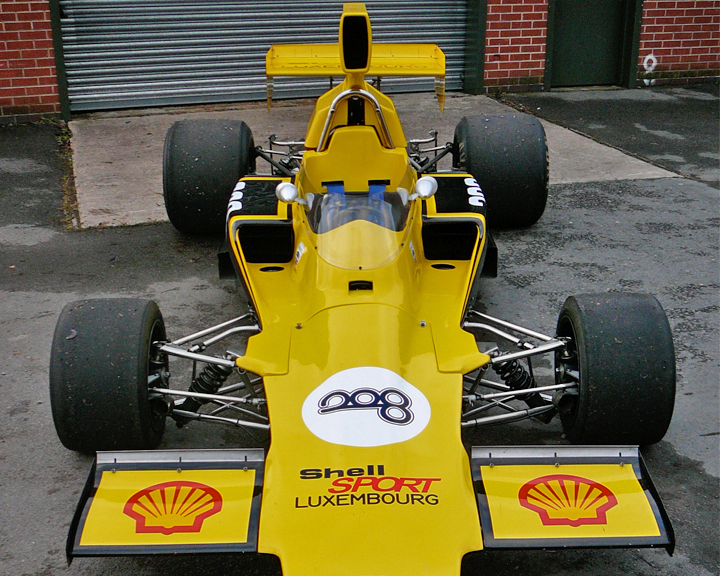 It also signalled the beginning of Lola’s dominance of the category both in Europe and in the U.S. With its monocoque design, it proved to be lighter and stiffer than the T300, and had a lower centre of gravity as well as superior aerodynamics utilising a more effective wing and sleeker lines. 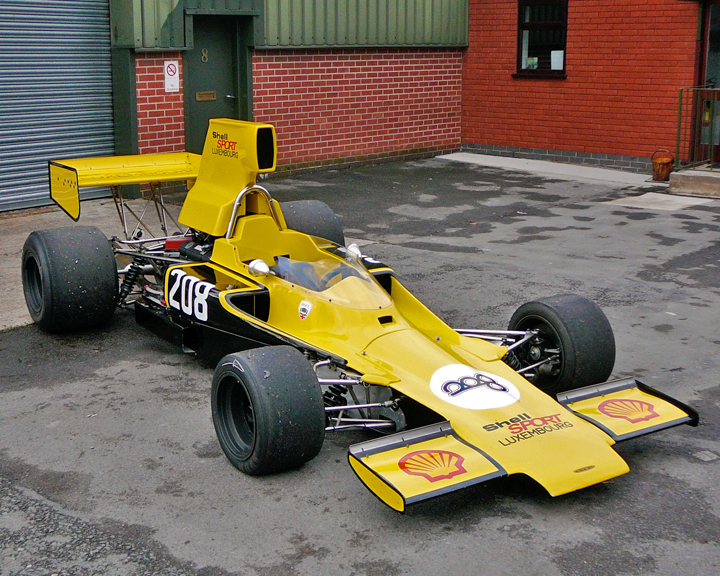 The car was campaigned throughout the 1973-74 seasons by Santo for the Shellsport Team before being sold to Gerry Amato in 1975. After having the car for two years it was passed on to Robin Smith in 1977 but then sold fairly soon after to Jacques Marquet in the same year, which subsequently is when the car left the UK. Marquet retained the car until 2000 when it was purchased by Don Halliday and returned to the UK. It was rebuilt to our extremely high standards , retaining its original crossover injection. 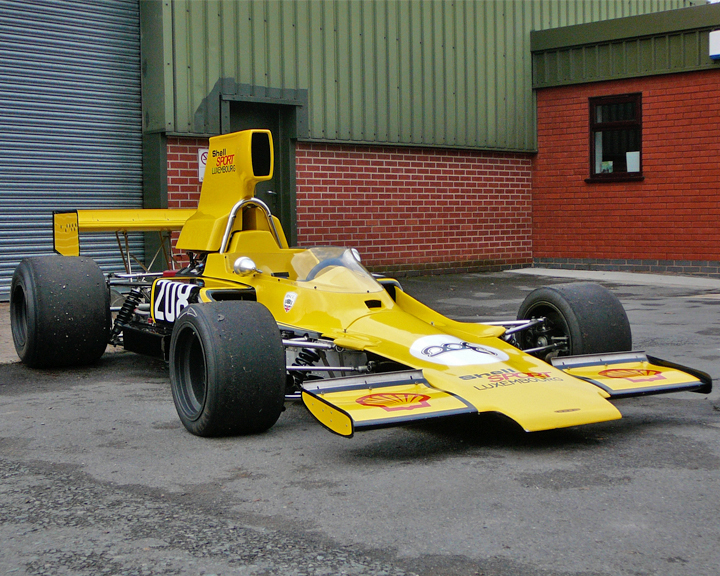 It was initially painted in Mario Andretti tribute Viceroy colours and raced by Simon in the FORCE Historic F5000 Series in 2001, where it scored a maiden win at Silverstone. 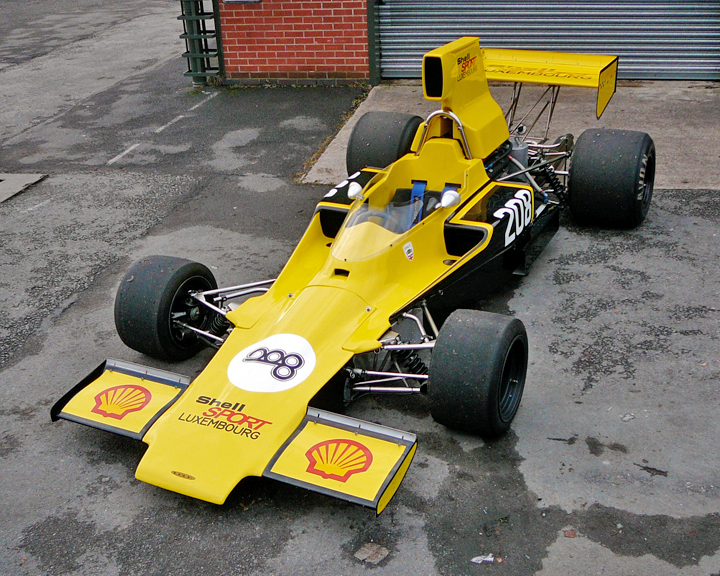 Since then, the car has undergone another complete restoration and rebuild, and been returned to its original Shellsport livery of yellow and black. This is without doubt, the best, most original T330 in the world today and we assure you that it is absolutely ready to race and to win. It has had many wins in our hands competing in the HSCC’s Derek Bell trophy. 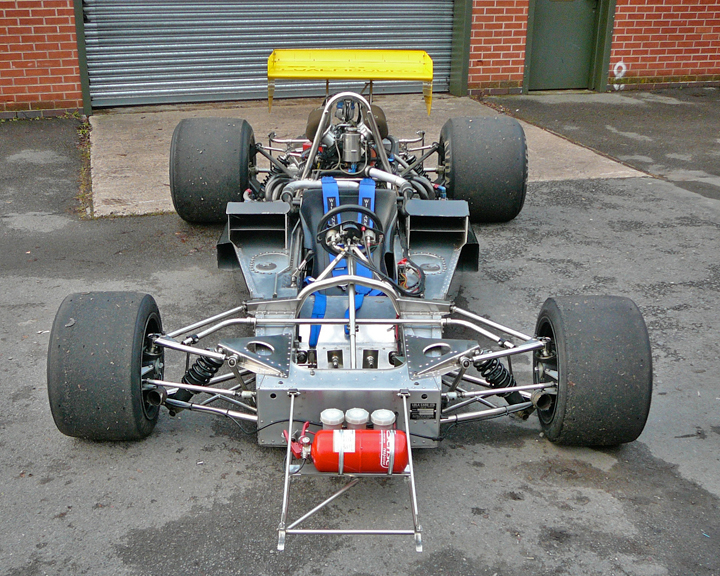 Included in the sale are many spares including rear wing and nose complete with endplates, a set of spare mounted slicks and a set of mounted wets. © Copyright Simon Hadfield Motorsport Ltd. | Steve & Jarvis were correct!